The Head’s Tales: Katniss – A Confident Girl. Inspiring Woman? 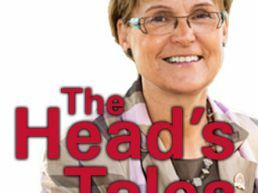 The Head’s Tales: Success – A Journey or a Destination?